device then you are missing something. have installed on your device like the following. bug fixed in this version. ==>Taste and see that this version is good. taste… I’m eagerly waiting for the free voice call on WhatsApp to be release any moment from now. 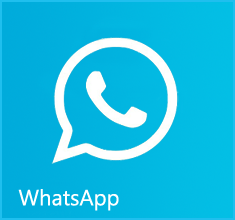 If its not WhatsApp, it cannever be like WhatsApp.